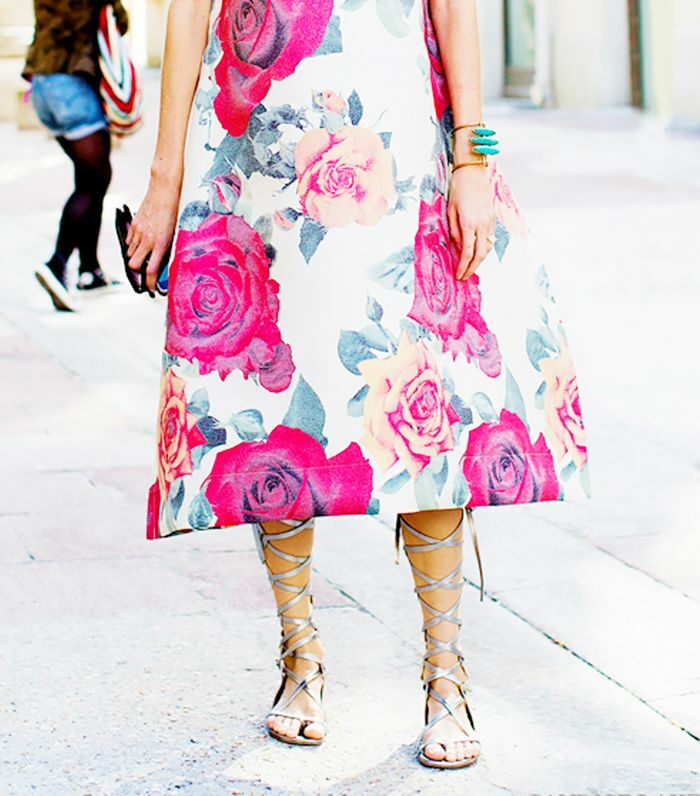 This totally comfortable shoe trend will have you out the door in seconds. 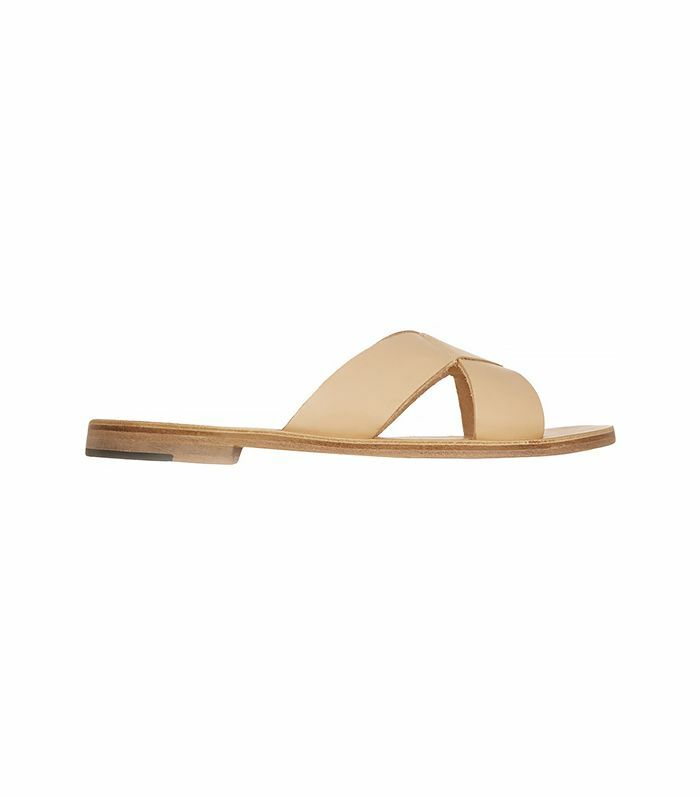 So go ahead, give your feet a break from heels, and slip into a pair of cool, casual, and stylish sandals. Scroll through to shop our picks!